50%. Deposit paid: On booking. Balance paid: Before arrival. 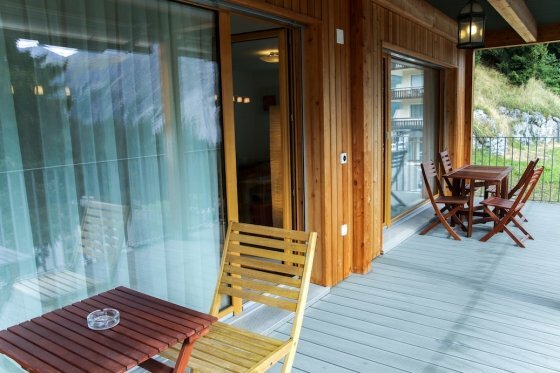 the 2nd floor with fantastic view of the wonderful Swiss alps surrounding Arosa. 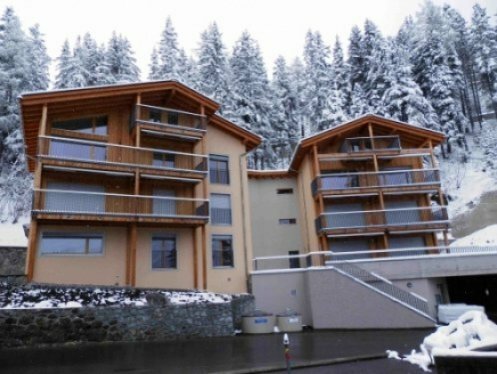 Furnished in modern country style, the apartment is located very closely to ski lifts, bus stops and the center of the town. During high season (from December 1st. till April 14th) apartment Peter can be rented only weekly (from Saturday to Saturday). 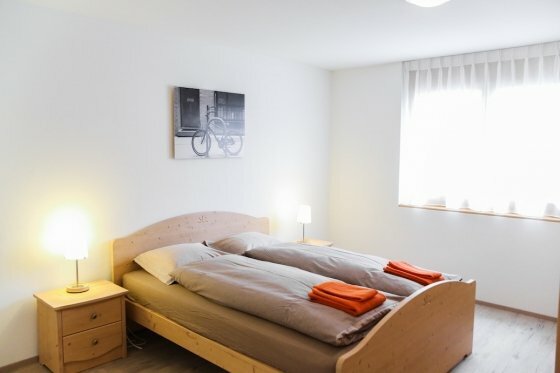 The rest part of the year the apartment can be rented minimum 2 nights.